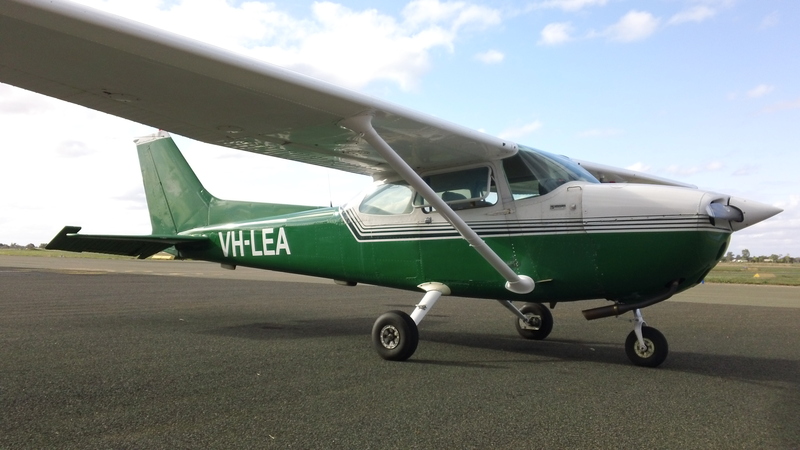 Sunraysia Flying School is your complete Recreational Aviation training school. Do you want to obtain your Recreational Aviation Pilot Certificate? Or do you want to complete your cross country endorsement? The only RAAus fully approved training facility at Mildura Airport. Give Adrian a call and begin your Aviation Career now.